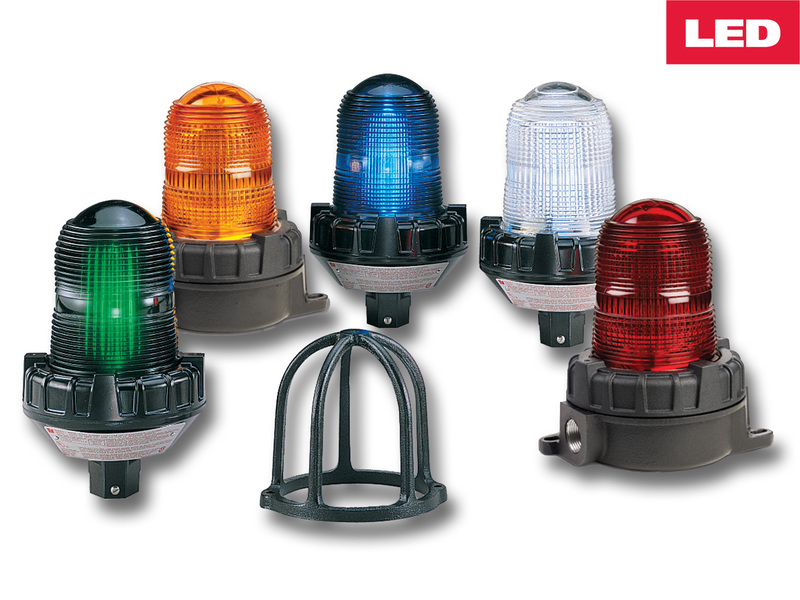 The model 191XL is a hazardous location flashing signal light that comes standard in flashing mode and is field configurable to steady-burn mode for maximum functionality. Federal Signal’s super bright LED array used in the 191XL produces intense light output and 50,000 hours of service. Increased shock and vibration resistance add to this unit’s rugged industrial portfolio of features.